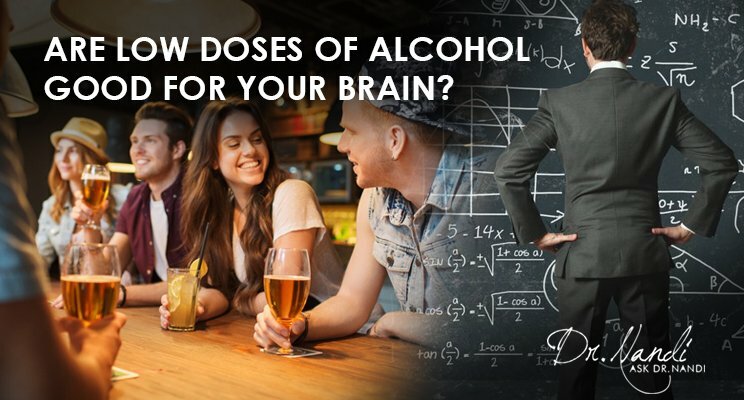 Are low doses of alcohol good for your brain? I’ve always been fascinated by research into so-called “blue zones”. These are places around the world where people live much longer than the general population. Okinawa, Japan and the island of Sardinia off the coast of Italy are two of them. One thing we’ve learned about the people who live in blue zones is that they all drink small amounts of alcohol on a daily basis. Now, a new study shows that this practice may hold extraordinary benefits for the brain. Researchers have found that drinking a small amount of alcohol regularly helps to keep inflammation at bay. It also improves the brain’s ability to remove toxins, including those having to do with Alzheimer’s disease. Alzheimer’s is thought to be caused by a buildup of certain proteins in the brain. Drinking a glass of red wine improves the glymphatic system, which uses cerebral spinal fluid to flush waste from the brain. QUESTION: How did the scientists figure all of this out? Believe it or not, they gave alcohol to mice. Some got the equivalent of 2 1/2 drinks per day, while others got more. Then researchers studied the brains of these mice. They found that the mice who consumed high levels of alcohol showed more inflammation, and also had impaired cognitive and motor skills. The ones who got small doses of alcohol showed less inflammation, and their glymphatic system flushed out toxins more efficiently. They also showed improvements over a control group of mice that consumed NO alcohol at all! Like many things, it’s all about moderation here. Know your limits. Drinking isn’t for everyone, and 2 1/2 drinks per day might is too many for some people. 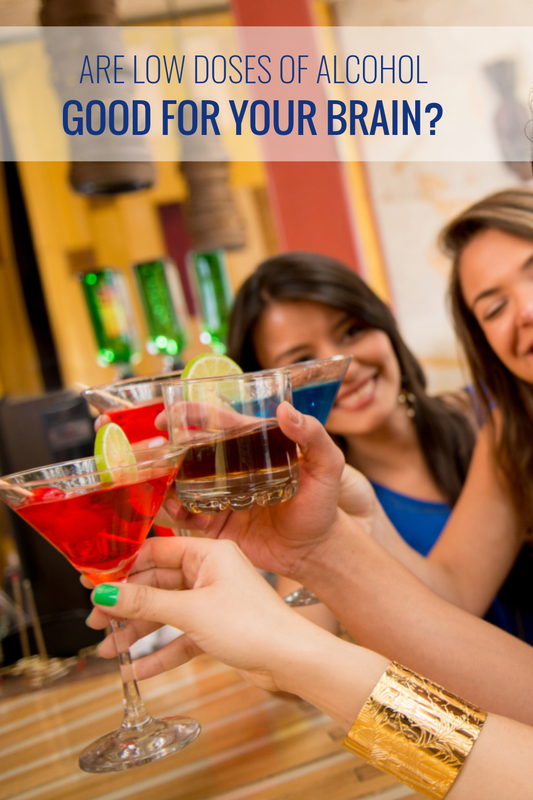 Be careful with alcohol if you’re also taking other medications like sleeping pills or cough syrup. 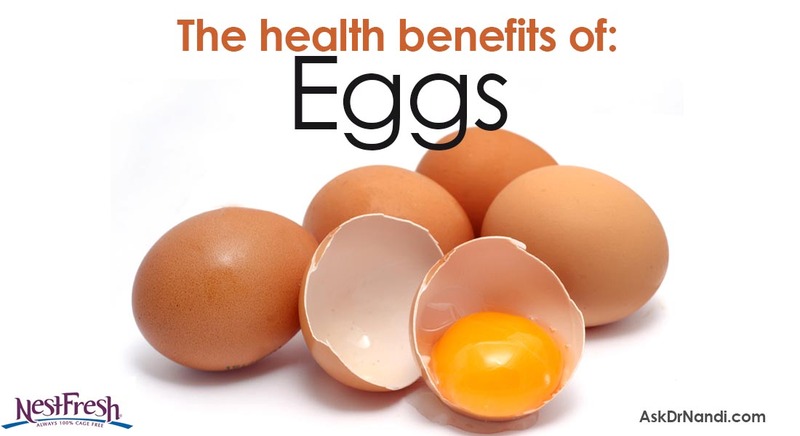 Eat when you drink, ideally things that are high protein. This can help slow the absorption of alcohol into the bloodstream. Never drink and drive, even if you’ve only had a few glasses. 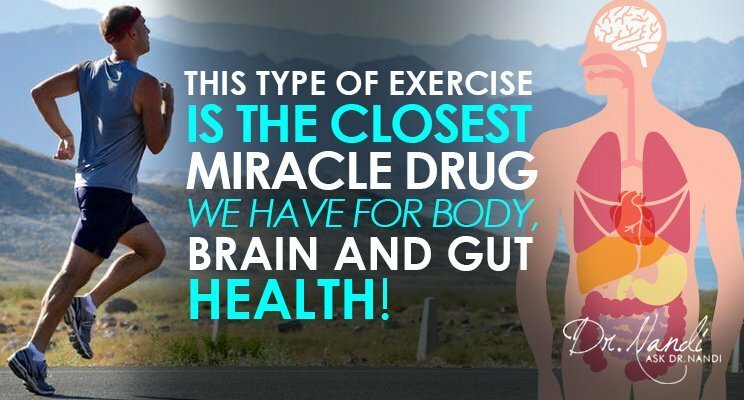 This Type of Exercise Is The Closest Miracle Drug We Have For Body, Brain and Gut Health!